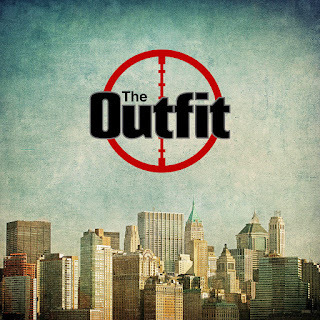 The Chicago rock band, The Outfit will be releasing their debut album on February 2nd through Pavement Entertainment. It gathers together this group of club circuit veterans to produce nine, straight up addictive rock tunes for you to enjoy. The album begins with the steady pace of "The Wire" as The Outfit are out to give you a wake up call with their hook driven, guitar blazing melodies. Their new album continues with the up-tempo, Foo Fighters-type rocker "Lucky One" and the adrenaline-fueled, head-banger "Soldier Boy." The album's energy flows through "Just As One," all the way to the closing numbers "No Lights On" and "Hot Love." 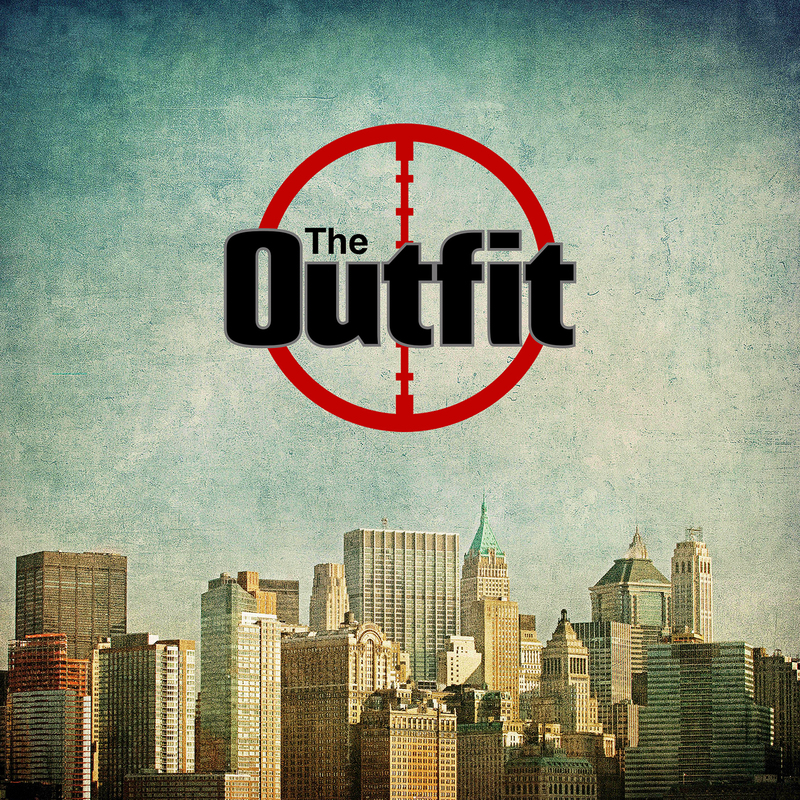 To find out more about the self-titled debut album from The Outfit, please visit theoutfit.rocks. Next, from Wisconsin comes the latest release from the four-piece hard rock band Saint Tragedy. Their new album titled "Prolonging The Agony" features 6-tracks that showcases the band's evolving sound since their conception ten years ago. They begin with the raw, grunge-like appeal of "Make Believe" and the guitar driven buzz of "Ties That Bind." They should break-through into the mainstream with the hard rock ballad "Move On," then they finish up their new album with the aggressive, chugging rhythm of "Would I Lie" and a dark, acoustic version of their most popular song "Jumpin' The Gun." 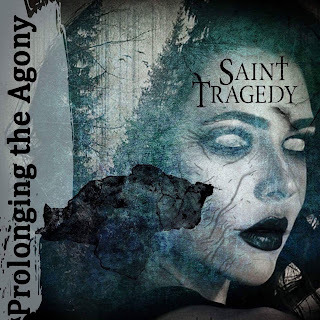 To find out more about Saint Tragedy and their latest release "Prolonging The Agony," please visit their Facebook page at facebook.com/SaintTragedyMusic. 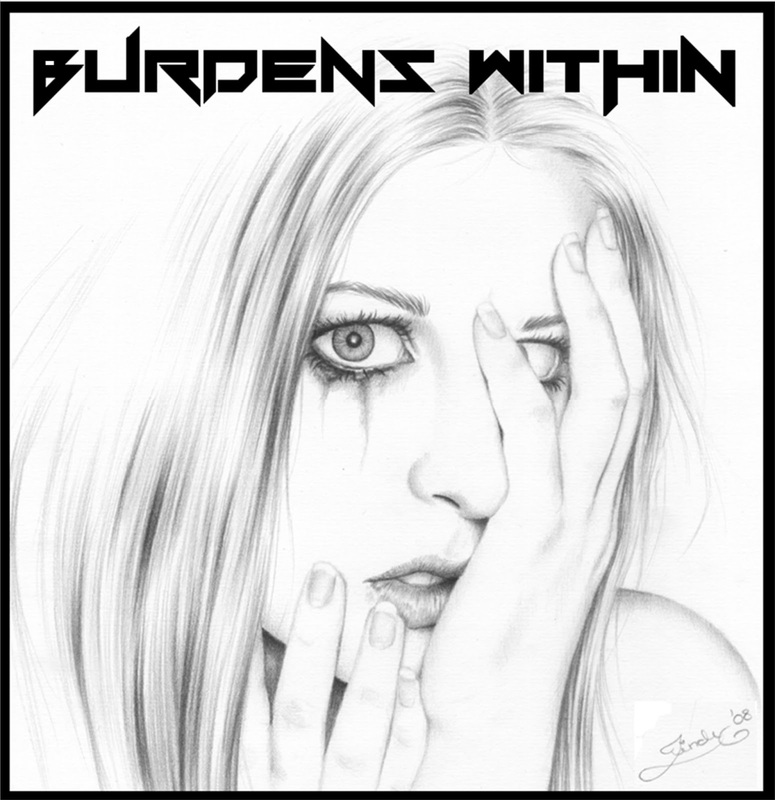 Arriving on January 26th, is the self-titled debut release from Burdens Within. Built from the ashes of their former bands, bassist Ryan J. Kline and guitarist Mike Riley came together just by coincidence and created some exciting new music that draws heavily from their alternative and classic rock influences. Their new 11-song release begins with the raw, garage-rock buzz of "Bruised" and the slow-burning rock of the "Devil's Due." Burdens Within pick the energy up with the intensity of "The Great Deceiver" and then showcases the classic eighties hard rock fun of "Let's Party." They wraps up their latest release with the power ballad "Intensity," the chugging rhythm of "You Could Have Listened" and a cover of Buffalo Springfield's "For What Its Worth," infused with a bolt of hard rock energy. To find out more about Burdens Within and their latest self-titled release, please visit their Facebook page at facebook.com/BurdensWithin.